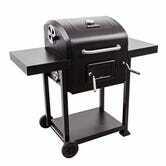 We all know that charcoal grills are the best grills, and this $91 model from Char-Broil makes outdoor cooking simple. 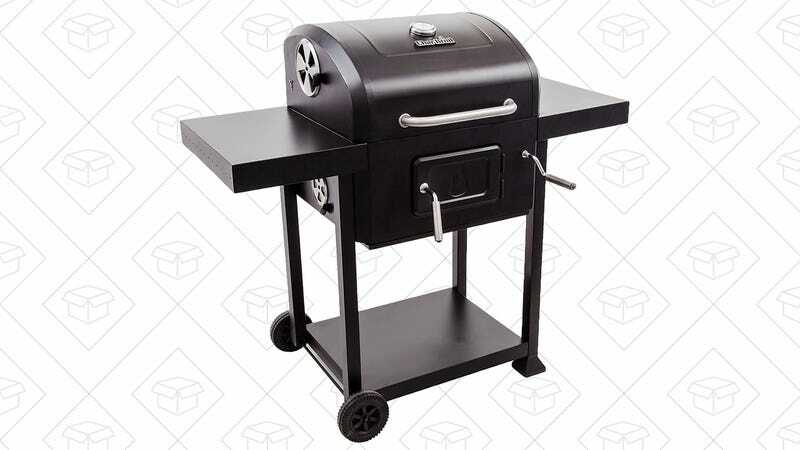 That gets you nearly 600 square inches of cooking surface, two side tables, and a fire pan that you can raise or lower with a hand crank to determine how close your food gets to the flame. Today’s deal is an all-time low price, but it’s only available for Prime members.